It’s time. Time to upgrade the quality of your life and the value of your home. Time to share treasured moments with your children, your friends, your spouse, or simply unwind by yourself. Create a legacy of family memories that will last forever. We invite you to explore our proud heritage of excellence, built on steel, shaped by aesthetic beauty, and driven by innovation. 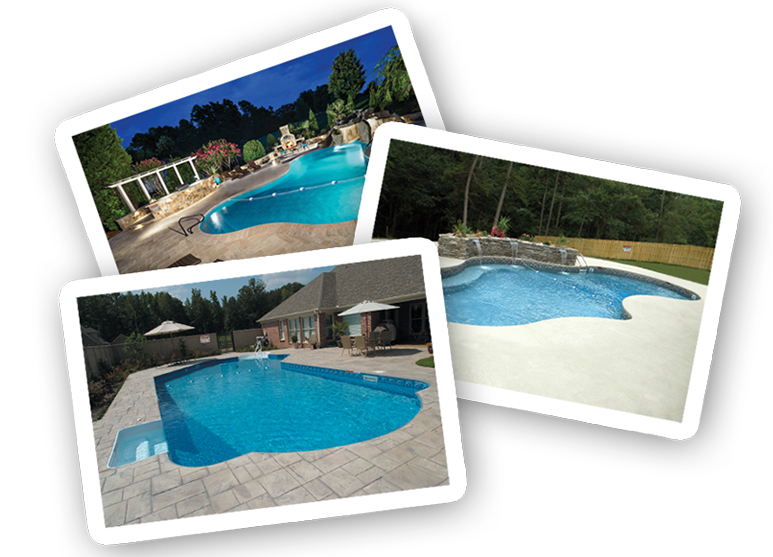 For over 50 years, we’ve brought the highest quality materials, artisan craftsmanship, and ingenious design to every backyard oasis we create. We’re ready to bring it to yours. Are you? Your legacy is about to begin. Right here. Right now!